The city of Jericho feared the God of the Israelites. They had heard how He had freed them from Egypt and helped them cross the Red Sea. Rahab feared God as well. The city wanted to capture the spies and destroy them, but not Rahab. 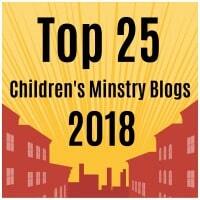 Rahab believed that God was the one true God and set out to protect the spies. Her household was saved because of her faith. Rahab serves as a good example of salvation through faith. Assemble the support piece found on the second page. Glue the hay to the top of the wall. Glue a piece of red string or yarn from the window of the tower. Give the string enough time to fry. Glue the tower to the assembled support piece. 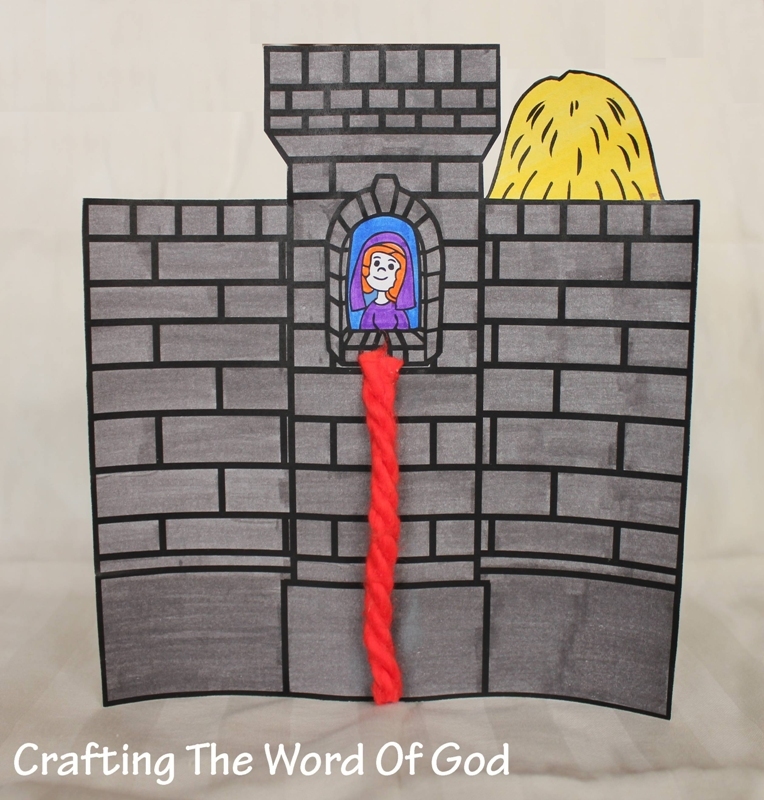 This entry was posted in Bible Crafts, Joshua, OT Crafts and tagged battle, bible crafts, craft, crafts, God, Jericho, Joshua, protection, Rahab, red cord, spies, two spies.